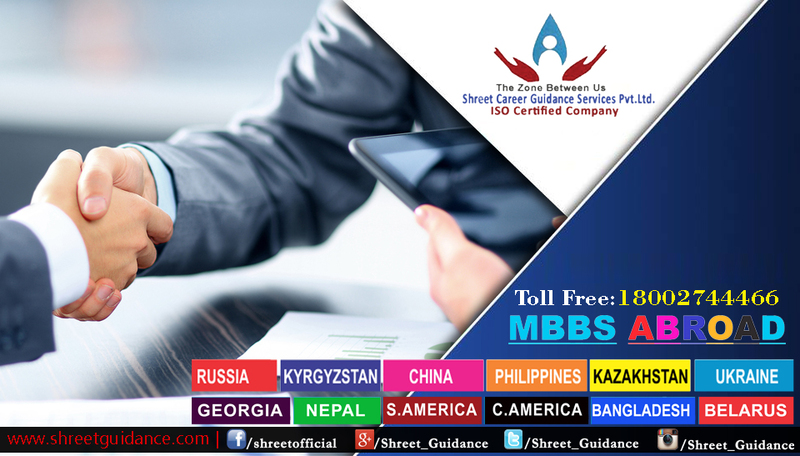 Welcome to Shreet Career Guidance Services Pvt. Ltd. India's Leading ISO Certified admission Consultancy. We are providing the best Guidelines to students and Parents for making bright future. We are not providing only admission Consultation; we provide the best guidelines to students. We have directly linked with the Top Most Universities. Students have choice to choose one of the best Medical/ Engineering colleges according to them. 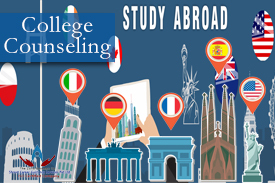 Our Counselor ensure that you are applying to the educational institution that best fits your profile and that your application is complete without living any worries at yours side. We take care of all application procedure. We counsel you according to your budget and give you choice to select best medical college as per your desirability. Shreet Career Guidance Services Pvt. Ltd. has been excellent record of providing right path to thousands of students to get them in their dream colleges. We offer a cost effective process that make quick admission process. We guide you through every steps of your admission procedure. Our aims to offer you to the innovative and time tested admission process as simple as soon as possibleShreet Career Guidance Pvt. Ltd. 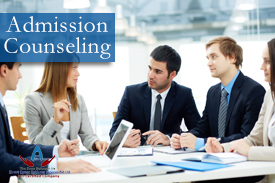 Provide Admission counseling since 2004, we successfully placed large number. What you need is to choose good University with proper Accredition and ranking should beconsidered in your area of specialization rather than generic. Many Counsellor just push for the Universities from where they get compensation for recommending regardless of whether it’s the Right Course /Right University for you. Please be vigilant. Most of the University rankins are upon commercial factorcial factors and various amongst various Ranking agencies .Your success will be based upon choosing best University and your efforts. SCGS has the Unique methodology by which the needs of the students are captured, the available resources and constrains Are identified and the right university is suggested. Short listing the right University is one of the most complies processor which you not only have to have the knowledge about the University facts but also to validate the same through trusted resources. SCGS always undertook objective andpsychilogical analysis of the Students to arrive at right recommendation. It also requires lot of interaction with the concerned? University Staff/Faculty before and during the admission process. Copyright © Shreet Career Guidance Services Pvt. Ltd. I have been experiencing a wonderful time in Philippines and it’s overwhelming to study here. It is very much grateful to study MBBS in Philippines.